I made a game for Ludum Dare 37. The theme was “One Room”. At first I thought it sounded like a great theme, but I had a really hard time coming up with ideas that only took place in one room. 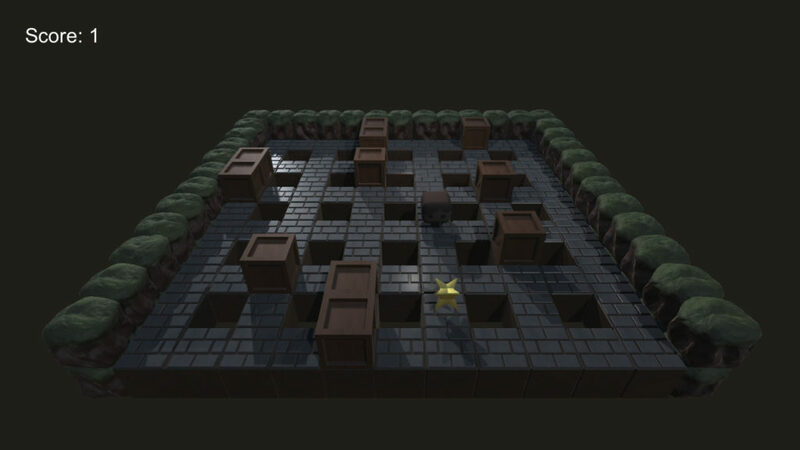 I decided to make an adventure game, but when I had a working prototype, all puzzles got really easy because you found everything you needed too fast when everything took place in the same room. To have a game of any length, I’d have to fill it with a lot of story, and I had a hard time coming up with anything good. 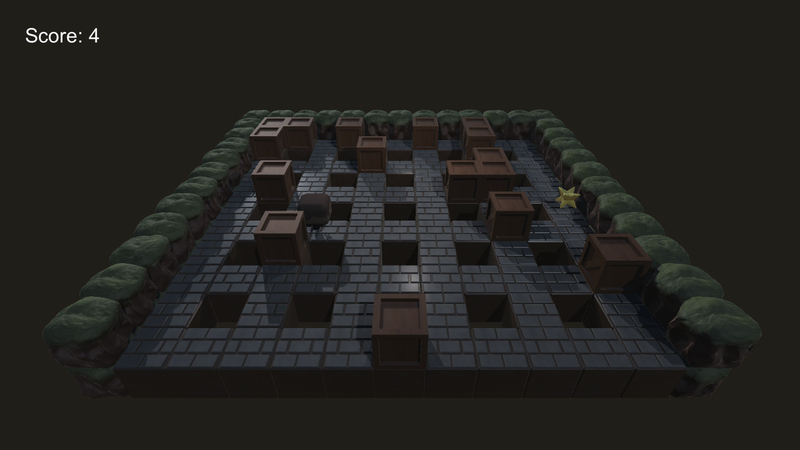 After waking up the second day, I felt it wasn’t going anywhere, so I started over, and had a good idea about a little puzzle game I wanted to make. I only had a day to finish it in time for the compo, but I managed to get everything I’d thought of in to the game, and I’m glad I finished in time. I didn’t think of adding a highscore when making the game, and that’s something I think would have made it more fun to play. Otherwise I feel the concept was quite unique, and I’m happy with how the game turned out.